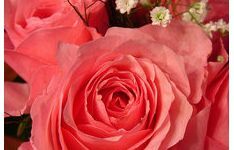 INNISBROOK, FL – Innisbrook has made it easy to plan a special day for that deserving mom with the popular Mother’s Day Brunch in Innisbrook’s beautiful Inverness Hall on Sunday, May 13, 2012. 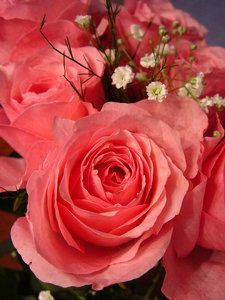 All Mom’s will also receive a complimentary rose and champagne or Mimosa. Seating for brunch is at 10:30 a.m. or 2:00 pm. The cost is $36.95 for adults and $16.95 for children ages 4-12. Tax and gratuity are additional. Reservations are required by calling (727) 942-2000. 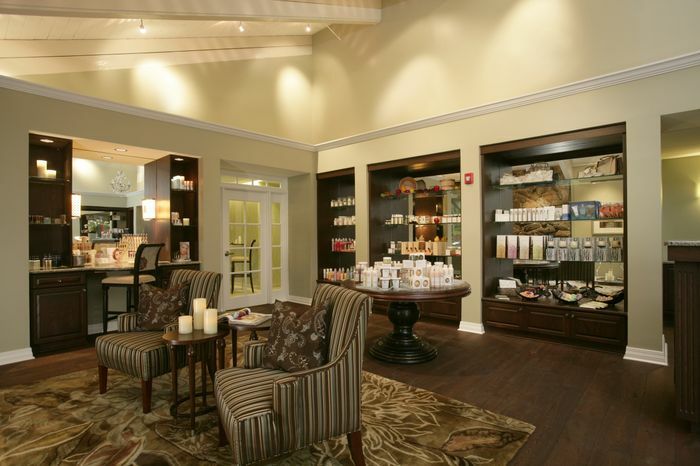 Also, surprise Mom with the special pampering she deserves with a gift card to Innisbrook’s beautiful Indaba Spa. In honor of Mother’s Day, Indaba Spa is offering the following additional values: Choose any 2 services and receive a $10 voucher to use in the Spa Retail Shop on skin care products, cosmetics or specialty items, or choose any 3 services to receive a $20 voucher. To view the complete spa menu visit www.SpaAtInnisbrook.com, or call 727-942-5258 for reservations. Innisbrook is located at 36750 U.S. Hwy. 19 North, Innisbrook, FL 34684. For more information, visit online at www.VisitInnisbrook.com or call (727) 942-2000. Operated by Salamander Hotels & Resorts, Innisbrook is situated on 900 wooded acres of rolling hills in the St. Petersburg/Clearwater area on Florida’s Gulf Coast, and is located just 25 minutes from Tampa International Airport. Recently and completely renovated, the resort features 72 holes of championship golf, 608 spacious guest suites and rooms, four restaurants and three bars, the Innisbrook Golf Institute, 11 tennis courts, the new luxury Indaba Spa with 12 treatment rooms and state-of-the-art Fitness Center, six heated swimming pool complexes, a nature preserve, and three conference halls with 65,000 square feet of meeting space. Part of the Grand Golf Resorts of Florida portfolio, Innisbrook hosts the annual PGA TOUR Transitions Championship at its famed Copperhead Course, and the LPGA-supported ISPA Legends Tour Open Championship, held annually at the equally challenging Island Course. Innisbrook is a member of the prestigious Preferred Hotels & Resorts and Preferred Golf Club programs. For additional information call 727.942.2000 or visit www.innisbrookgolfresort.com.